Be sure to check out the updated schedule on the classes page for the latest times. Enrollment is open to boys and girls ages 2 and up. All gymnasts will be professionally instructed on all of the Olympic events, plus trampoline. Students will be individually challenged and progressed at their own pace. Areas of concentration will be personalized according to each child's needs. Girls and boys have separate classes. 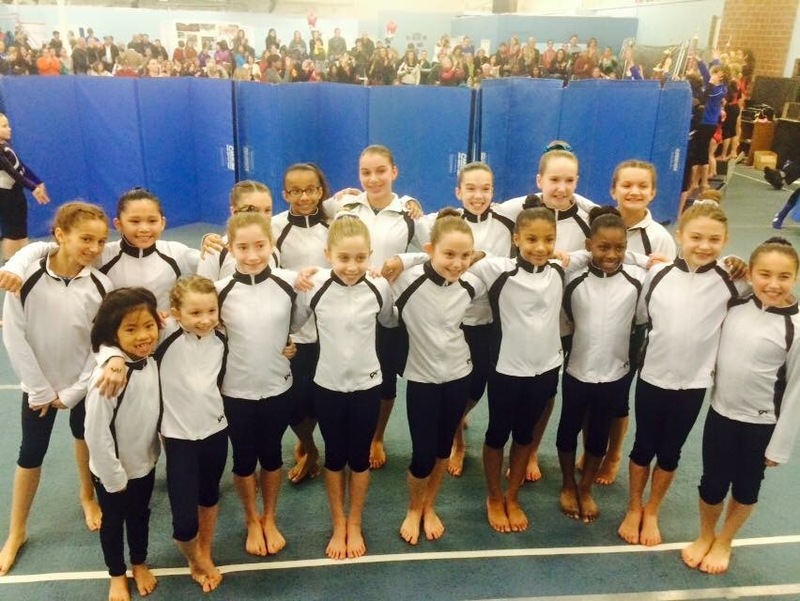 Raleigh School of Gymnastics offers USAG Excel levels Bronze, Silver, Gold, and Platinum. This excel program is comparable to the USAG JO Compulsory program. 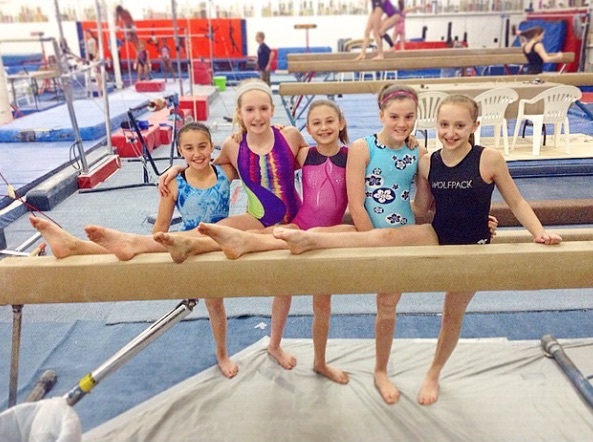 The excel program is an incredible place for beginner competitive gymnasts to start their gymnastics journey. It also provides a place for upper level athletes who may not want to commit as much time to the USAG Optional program, but still be able to have a competitive outlet. Enrollment is open to girls and boys ages 2 to 5 years old. This movement-oriented program is designed to expose your child to many different movement areas. The program is structured to develop your child's coordination, balance, and self-confidence. We have been beyond thrilled with RSG and the training they provided allowed my oldest daughter to place 1st all -around at the state meet! Thank you RSG! I have watched my daughter constantly improve and build her self confidence thanks to the great staff at RSG!